The Biscuit King. In Colour. This is my first ever real attempt at watercolour paints so I really didn't know what I was doing with this but it turned out a'iiight I guess. 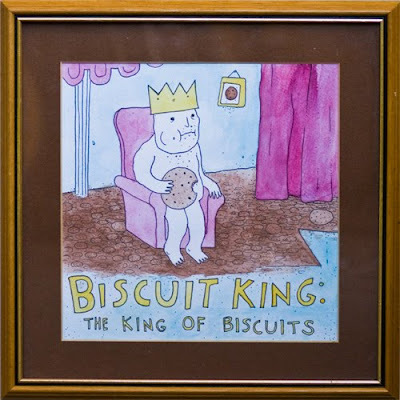 I really don't know why it is of a biscuit king.